We strive to go where few dared to venture in matters of detail and perspective. 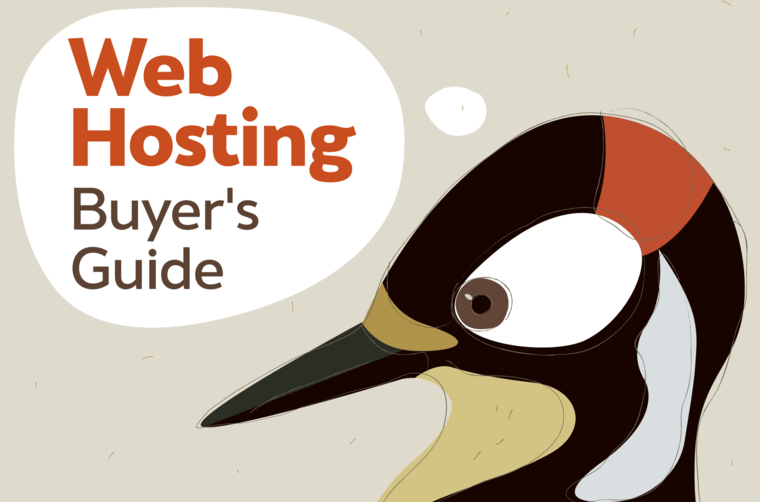 Everything you've ever wanted to know about blogging, domain names, web hosting, and marketing explained in an informative and entertaining fashion. 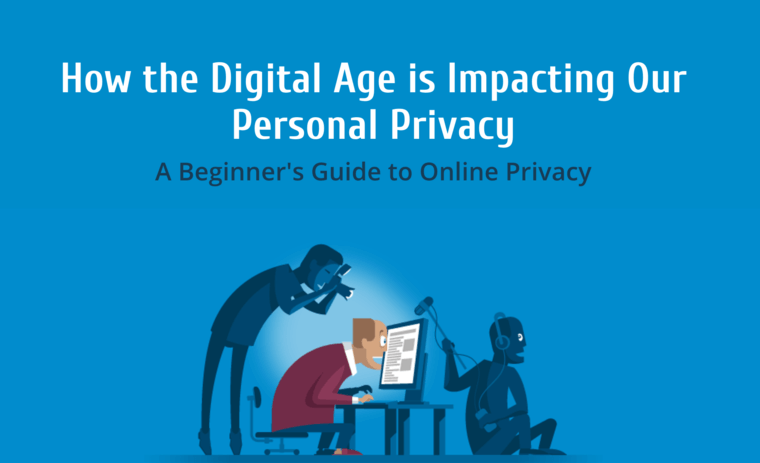 A look into the entire area of online privacy and how it has affected our use of the Internet, including some practical advice on creating user-centric privacy-enhanced ux. 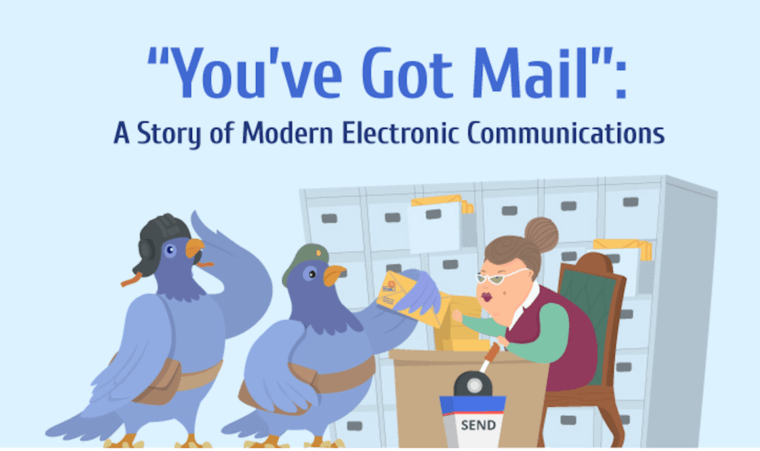 The world of email, from its early beginning to the many forms that email takes today. 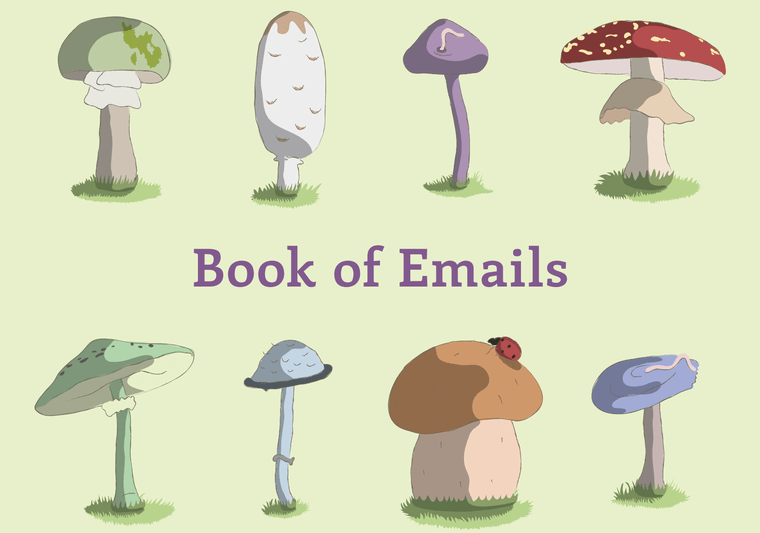 Offers a multitude of tips on all aspects of email use, including security and marketing. 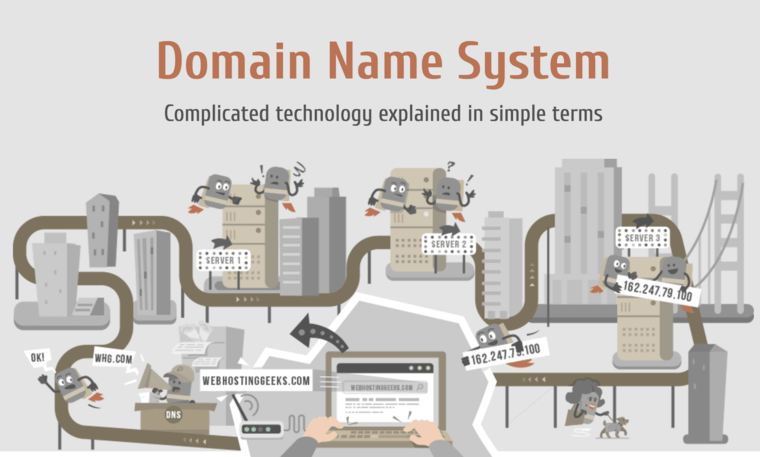 Everything you've ever wanted to know when it comes to domain names: what they are, how they work, and the underlying framework of domains and name servers that hold up the entire Internet as we know it. A look at the comprehensive translation system used to search the Internet, usually referred to as the Phonebook of the Internet. Complicated technology explained in simple terms. 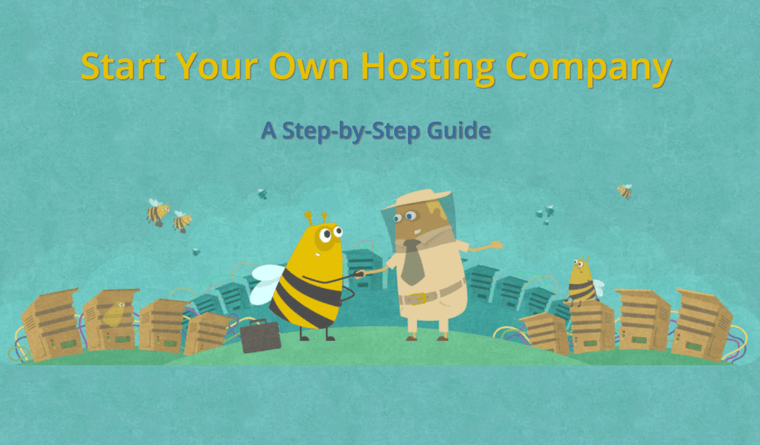 Ready to jump start your own hosting company? 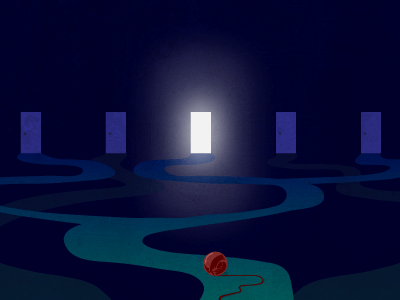 This step-by-step guide will help you navigate the ins and outs of the field and avoid the pitfalls that can hamper your success. 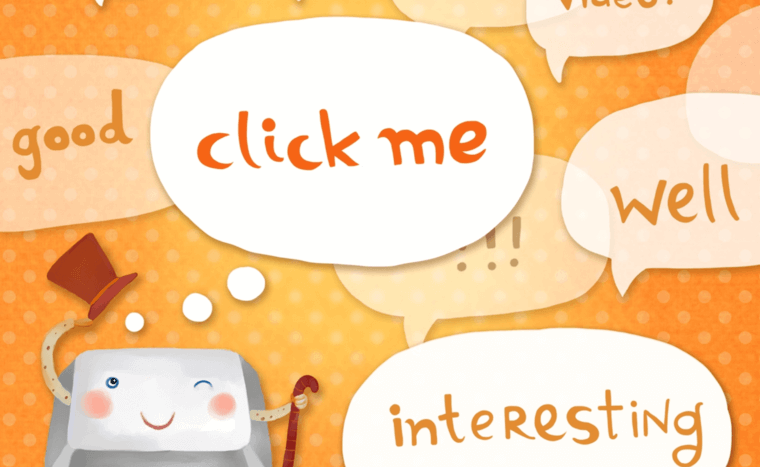 Introduction to blog commenting for SEO purposes. 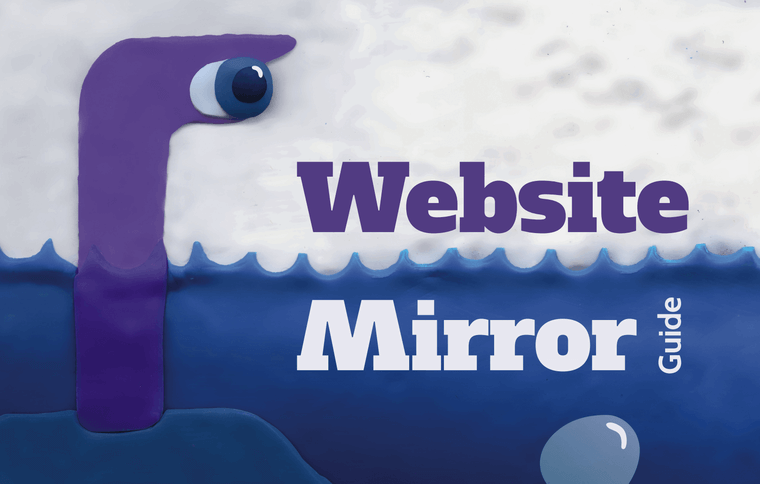 You will learn how to find quality pages, scan them and leave comments that correspond to the subject of the article. 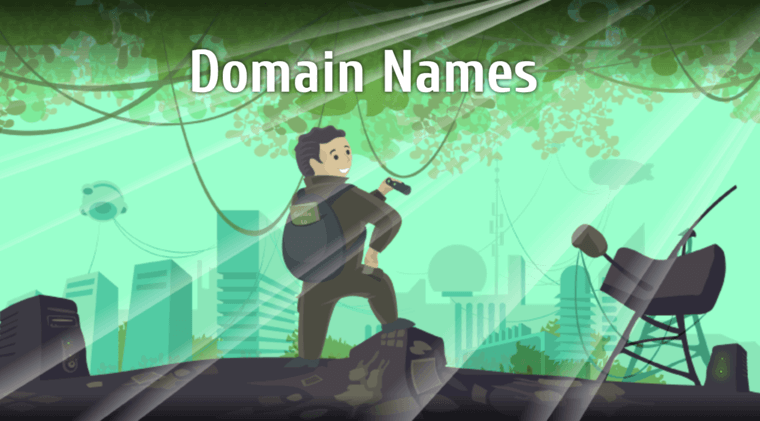 A set of practical recommendations that will be helpful when searching for a shared web hosting service, incuding overview of the most popular web hosts, technical specifications, and much more. Our look at Yahoo!Answers, a social network that is at the same time a powerful optimization tool in the hands of SEO optimizers, both beginners and advanced. 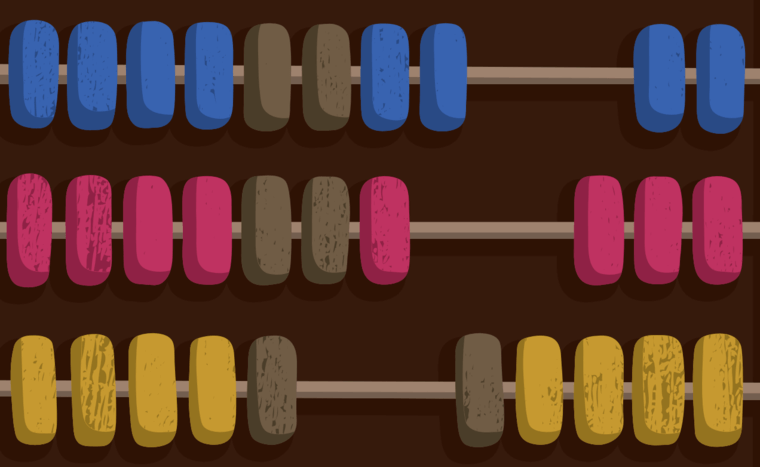 Tips on using Google Spreadsheets for calculating salaries of a small tech support group consisting of five to thirty people. Recommended for Microsoft Excel beginners.